This is the stable version, checked on 12 February 2019. 4 pending changes await review. Figure 0.4. 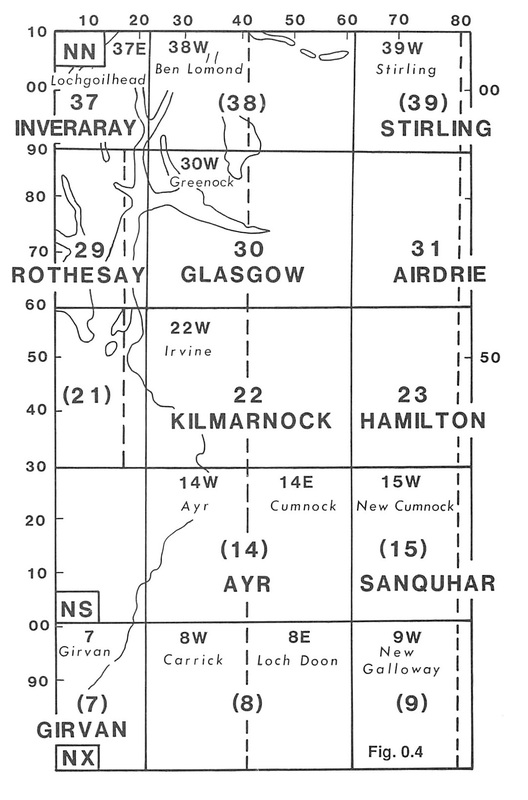 Map showing the present coverage of the area by British Geological Survey (B.G.S.) maps. 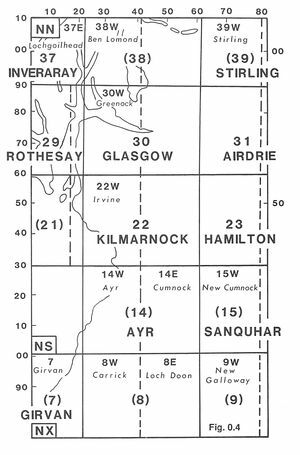 Table 0.1 Stratigraphical succession for the Glasgow and Girvan areas. Can provide advanced study as well. 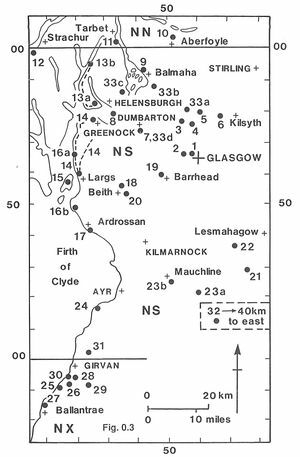 1,2,3,4,5,6,7,8,14,15,17,18,19,20,21,23,24,31,33 (excursion) plus introductory itineraries for Girvan (25,26,27,28,29,30) and Dob's Linn (32). Has impressive exposures for all levels of knowledge and explanation of the more advanced features in most cases. More detailed information is given under the heading Features at the beginning of each excursion account. 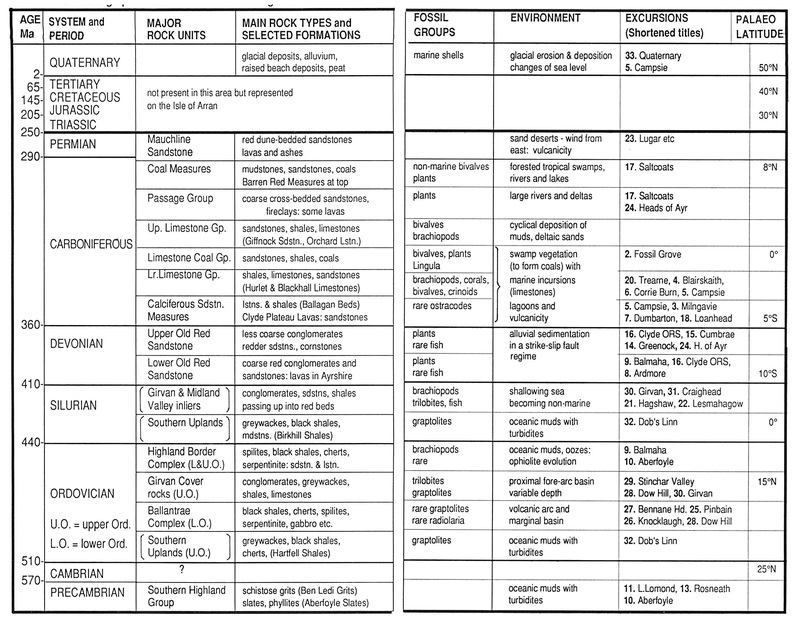 The following topics are not adequately covered in (Table 0.1). Estimates of the time needed for each excursion are provided at the beginning of each account. 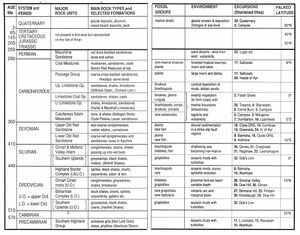 In some cases a shortened itinerary is suggested. Week-end trip Selected localities in the Girvan and Ballantrae area from Excursions 25 to 31. See Introduction to Girvan–Ballantrae section. The 1: 63 360 and 1 : 50 000 geological (BGS) maps which cover the area are shown on (Figure 0.4).